I discovered Leanna Renee Hieber way back in 2011 when I read one of her early books. I saw it in a local used book store and randomly picked it up. When I got home I started reading and couldn’t put it down. 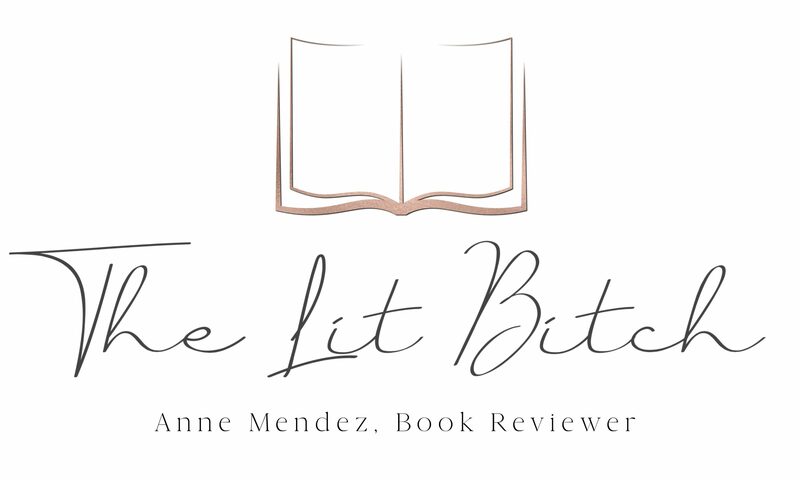 I loved the romance and the paranormal and her overall storytelling and because of that first book in the Strangely Beautiful series, I fell in love with this author. She writes a spicy romance with great brooding heroes so I was thrilled to read this new book. Her name is Eve Whitby, gifted medium and spearhead of The Ghost Precinct. When most women are traveling in a gilded society that promises only well-appointed marriage, the confident nineteen-year-old Eve navigates a social circle that carries a different kind of chill. Working with the diligent but skeptical Lieutenant Horowitz, as well as a group of fellow psychics and wayward ghosts, Eve holds her own against detractors and threats to solve New York’s most disturbing crimes as only a medium of her ability can. But as accustomed as Eve is to ghastly crimes and all matters of the uncanny, even she is unsettled by her department’s latest mystery. Her ghostly conduits are starting to disappear one by one as though snatched away by some evil force determined to upset the balance between two realms, and most important—destroy the Ghost Precinct forever. Now Eve must brave the darkness to find the vanished souls. She has no choice. It’s her job to make sure no one is ever left for dead (summary from Goodreads). Ok so this book is a strong start to what will hopefully be a promising new series. I loved the idea that this book is built on—-detectives (women) solving crimes with ghosts. It’s different and interesting and I think will give fans of supernatural lit a lot to enjoy. Eve is so like-able. I loved her determination to solve crimes and she is dedicated to her job but what I loved the most was her abilities and how she connects to the ghosts. I loved discovering her character and getting to know her in this book. I think she will be a character that appeals to a wide variety of readers. She’s ahead of her time and quirky but yet so like-able that you can’t help but be excited to read more. Let’s talk about Detective Horowitz for a minute. I loved him. Every time he was in the story I was like swoon city. He was progressive and interesting and I loved that chemistry that he brought. My only bit of disappointment was that we didn’t get to see more of him in this story. I get that it’s supposed to be more about Eve, but I wanted more of Detective Horowitz. I think this book was a promising start. 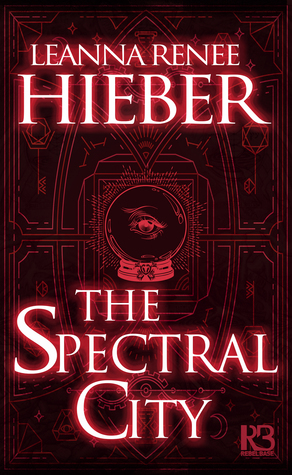 You can tell that Hieber has written a number of paranormal books because her world building was excellent. I loved the amount of historical research and facts she added into this story. I recently read The Alienist this year which featured Teddy Roosevelt and this book also featured him and I loved how she brought TDRs police background into this book. The only thing that I felt like was wanting in this book was the fact that not everything was resolved in this book. I am sure some of the lingering questions will be wrapped up in future books but for me I needed a little more closure and resolution. I read a few other reviews on this book as well and many said the same thing, more closure. Overall I would say this was a four star book for me. It was good but there was room for improvement with the ending. If you are looking for a new paranormal or para-romance style book then you should consider picking this one up. Hieber is an excellent writer with lots of stories in her arsenal. This author is one to watch!